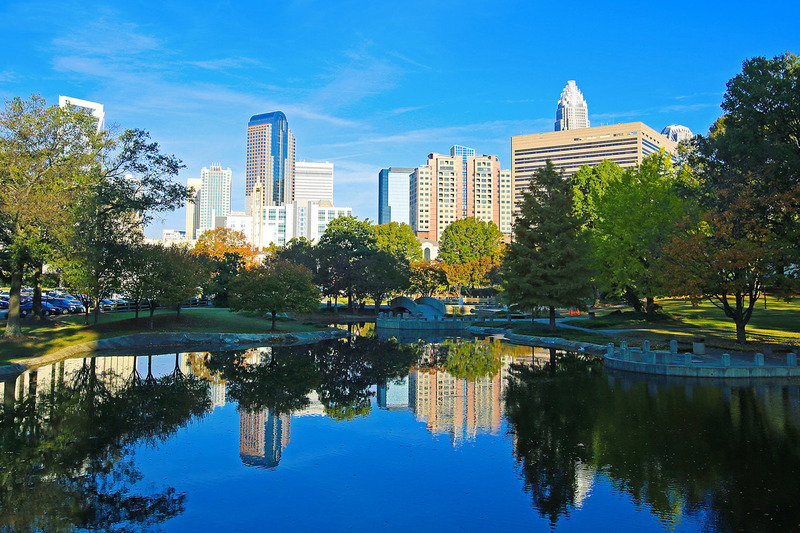 Book your nonstop flight from BTR to Charlotte on American today. Because from mid-May through mid-June, fun festivals are in full bloom. Hit the Cheerwine Festival (named for the century-old cult soft drink) for cold beers, Southern food and an “All Star” performance by Smash Mouth. Party in pink and sparkle away for charity at the Queen’s Royal Drag Ball. Sample premium vinos from award-winning wineries during the all-day-all-night Wine Fest. Fervent fans of fine art flock to see the best of mixed media at the Lake Norman Festival of the Arts. And for the best of Yesterday, Get Back and singalong at the fabulous Beatles FabFest. Visit your favorite travel site for roundtrip fares as low as $201. And be sure to check out www.flybtr.com for more trip ideas.